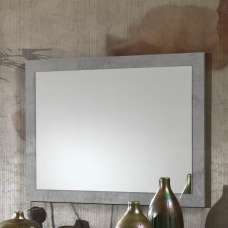 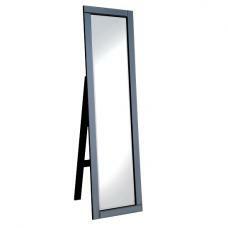 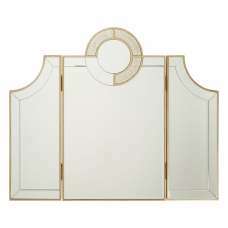 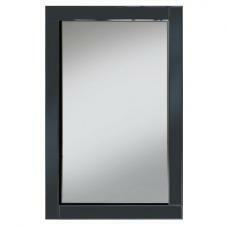 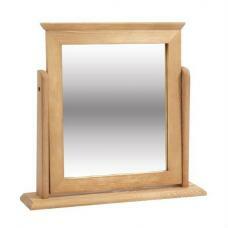 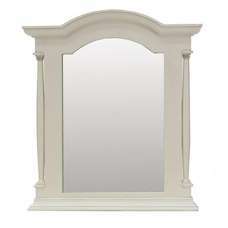 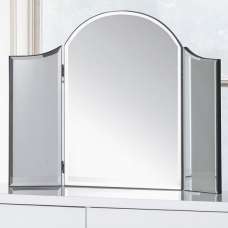 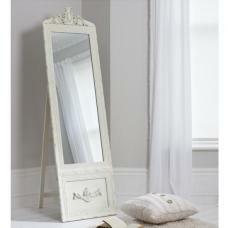 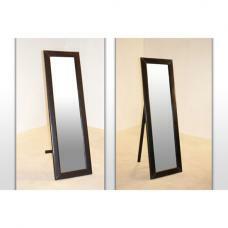 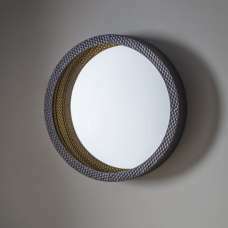 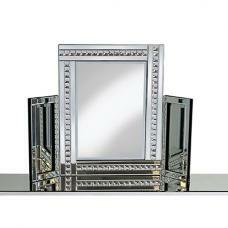 This striking Dressing Table Mirror will definitely become the most essential and practical piece of your room. 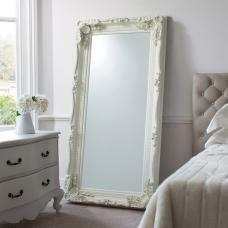 It can offer an effect way to create a trendy focus in your bedroom. 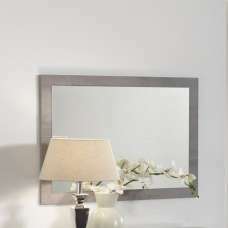 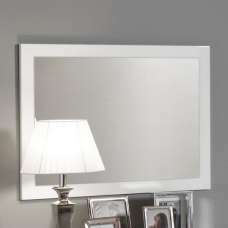 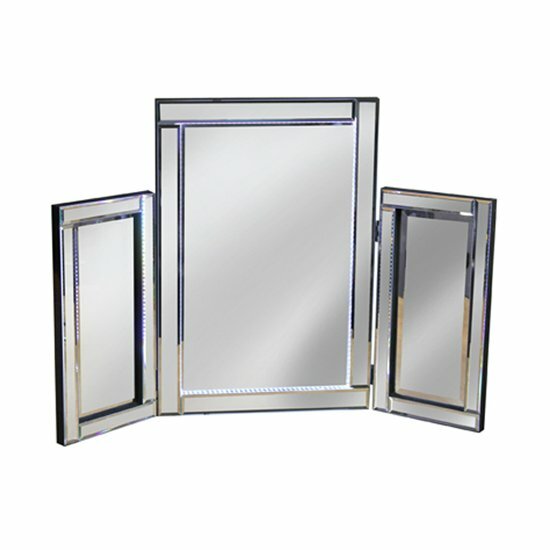 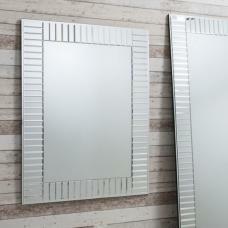 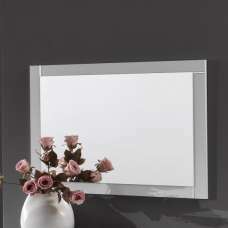 It will not only make your bedroom or dressing room more elegant, but also change the whole atmosphere of your area.